Olympique Lyonnais team-mates Camille Abily and Eugénie Le Sommer have shared the honour of top scorer after both claimed their ninth goal in the 2-0 final defeat of 1. FFC Frankfurt. Olympique Lyonnais team-mates Camille Abily and Eugénie Le Sommer have shared the honour as 2011/12 UEFA Women's Champions League top scorer after both claimed their ninth goal in the 2-0 final defeat of 1. FFC Frankfurt in Munich. The pair were aleady joint top prior to the Olympiastadion showpiece and although Le Sommer briefly had the advantage after her first-half penalty, Abily's long-range lob swiftly levelled matters as well as doubling Lyon's lead. Only in 2007/08 was the honour previously shared. It is the first time a player from a French club has led this table and the fourth occasion in the 11 editions that the top scorer also claimed a winner's medal. The trio to do so previously are Julie Fleeting (Arsenal LFC, 2006/07), Conny Pohlers (1. FFC Turbine Potsdam, 2004/05) and Hanna Ljungberg (Umeå IK, 2002/03). Leading the way after this season's round of 16 was Potsdam's Anja Mittag on seven goals but her winter move to FC Malmö left her cup-tied and she was unable to add to her total. However, the German international now stands second on the all-time list and three goals in Malmö's 2012/13 campaign, which will begin in the round of 32, will move her level with Ljungberg. 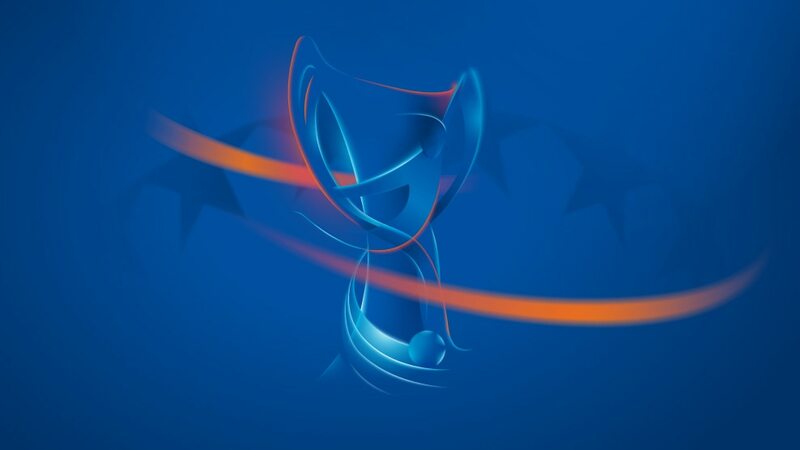 UEFA.com has all the facts and figures from this season's competition. Having scored the goals that defeated 1. FFC Frankfurt in Munich, Camille Abily and Eugénie Le Sommer have already set their sights on a third successive European title. Olympique Lyonnais 2-0 1. FFC FrankfurtA Eugénie Le Sommer penalty and a majestic volley from Camille Abily enabled Lyon to retain their crown in front of a record 50,212 crowd. Patrice Lair thanked his Olympique Lyonnais players for the "moments of pure joy" they give him, while 1. FFC Frankfurt's Sven Kahlert is struggling to come to terms with another defeat. Ex-Germany defender Steffi Jones was UEFA.com's first Google+ hangout guest ahead of the UEFA Women's Champions League final between 1. FFC Frankfurt and Olympique Lyonnais.